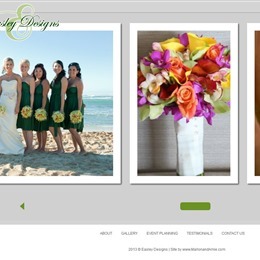 Select photos you like; we'll recommend wedding decoration stores in Hawaii Try now! 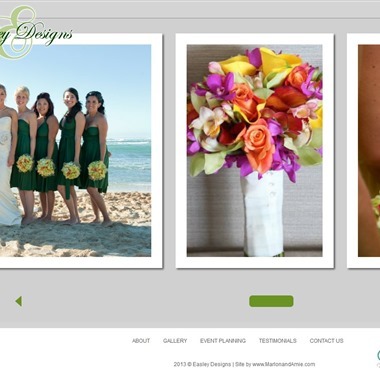 Easley Designs is a family-owned company based in Honolulu on the beautiful island of Oahu in Hawaii owned and operated by Jill Easley Allen. 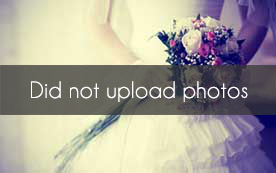 We provide personalized service which includes decorating your ceremony and transporting all flowers to decorate your reception. 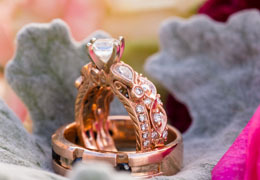 We make every effort to stay within your budget while making all of your dreams come true. 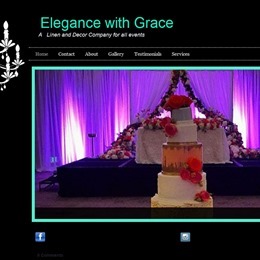 At Elegance With Grace, we are focused on providing the highest levels of customer satisfaction & we will do everything we can to meet your expectations. With a variety of services to choose from, we're sure you'll be happy working with us. 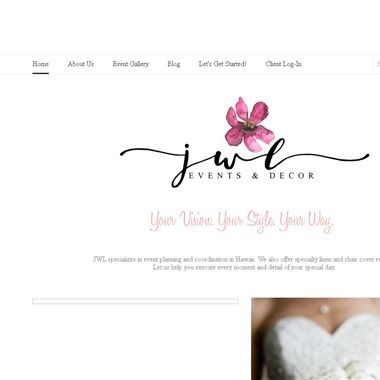 JWL is a full service event planning and design company. No matter how large or small the event, our talented team will ensure your vision is carried through. 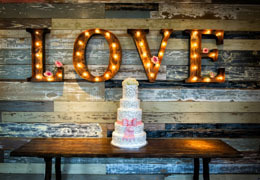 Let us help you make your special day one that reflects your personality and taste. CURATE is a Honolulu-based creative agency dedicated to designing world-class events, environments, and elements. Compelling and captivating, we architect each project with purpose to deliver emotion and impact through striking décor + design elements. 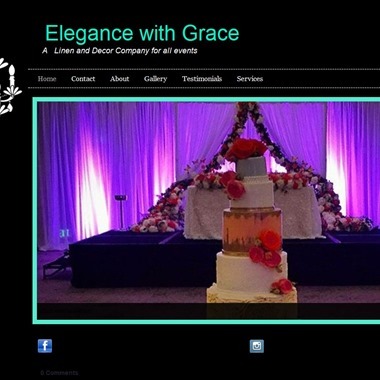 We specialize in the art of floral and event design, seamlessly integrating colors, shapes, textures, patterns and emotional references to orchestrate a truly memorable event. 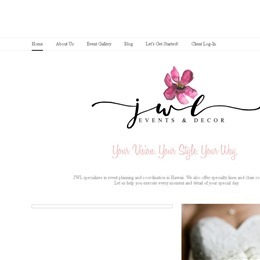 Whether it’s a wedding, corporate event, an intimate dinner party with friends or a baby shower, our goal is to take your vision and make it even more captivating than you could have ever imagined.